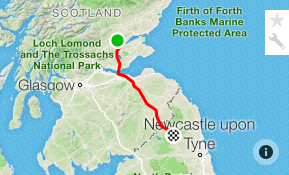 We're embarking on Day One in memory of James Coghill, friend and fellow cyclist, who very sadly lost his battle with cancer earlier this year. 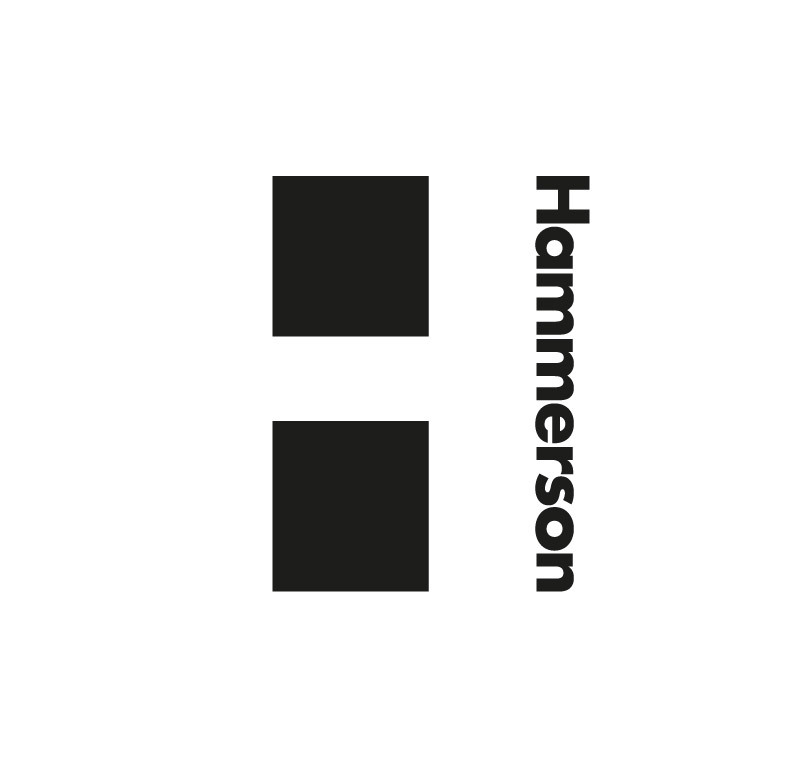 All proceeds from today will go directly to James's family's chosen charities via his Just Giving page. 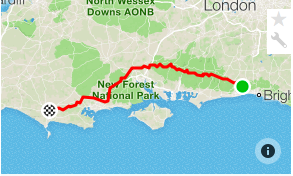 And it's a big day to kick things off in the hills of Surrey and Kent, where James did a lot of his cycling. 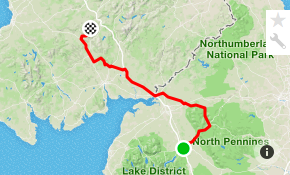 There's 8 of the 100 Climbs, and quite a few more in between. Please join us, and help us get on our way. 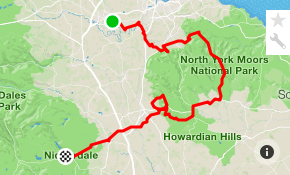 A 65km circular route from Guildford is also available for this day which you can sign up for here. 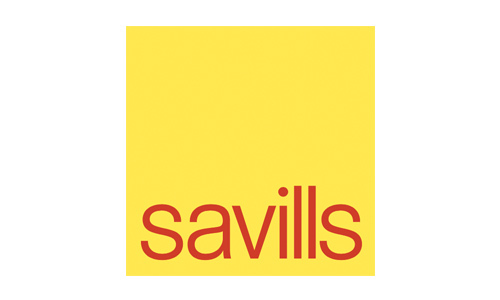 Thanks to Savills, James's former employer, for so generously supporting the rides today. A long day but beautiful day west from Steyning to Dorchester. 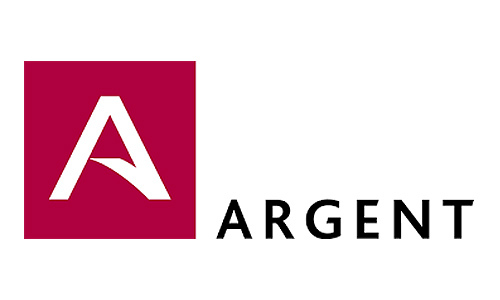 This day has been generously sponsored by Nick Searl of Argent. A 'shorter day' but very lumpy as we head for Dartmoor and beyond. 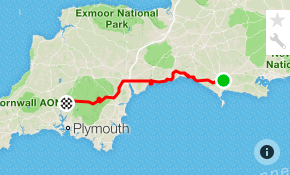 Back through Dartmoor, heading for North Devon and Exmoor. 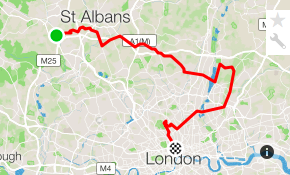 A beautiful day's cycling. Beauty and the beasts today. 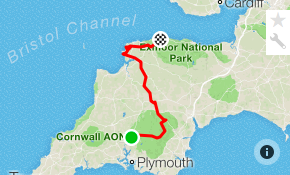 A stunning, but very challenging day starts with the climb from Lynton up through the gorge to Exmoor Forest. 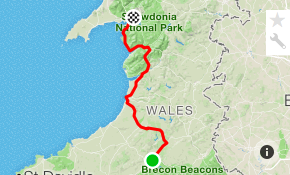 Then on to Porlock and Dunkery Beacon, two of the toughest climbs in the UK, the former being the steepest A-road in the UK. It's 25%. 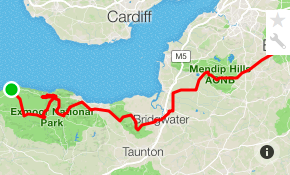 Starting the day with Weston Hill in Bath, we head over the Severn into Wales and begin our adventure with some of the toughest climbs in the Brecon Beacons. The 100 Climbs are everywhere! We tackle Rhigos just after breakfast, heading towards Swansea to pick off the cobbles of Constitution Hill, before returning back to the Brecon Beacons for the ominously named, and very long, Black Mountain. An odd day. 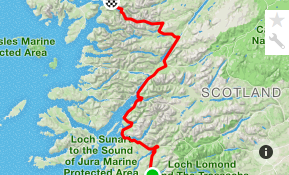 Lots of climbing, and only two of The 100 Climbs, but two of the toughest, and certainly the steepest. Ffordd Penllech is 40% in places! The beauty of Snowdonia will make all the pain worthwhile... Please note we (finally!) have a rest day on Saturday 25th August near Portmerion. 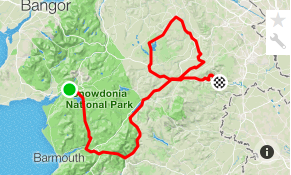 After our first rest day, we have another challenging day in Snowdonia and the forests of North Wales with its long, beautiful climbs. A very lumpy but rewarding morning as we leave North Wales and head towards the Peak District. 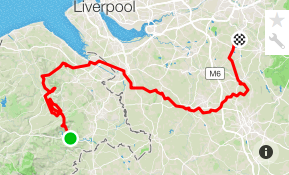 A much flatter afternoon is abruptly punctuated by Mow Cop's legendary 25% ramp before rolling into Alderley Edge. This day has been very kindly sponsored by Wembley Park and Realm. A brutal day in the Peak District. 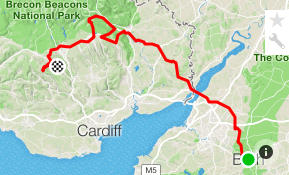 10% of The 100 Climbs in one day! Ouch. Our biggest day of climbing. 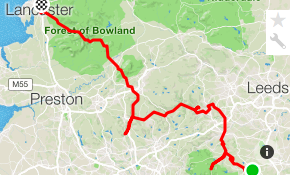 A massive 4200m day as we head into the Forest of Bowland and Lancaster. Not for the feint hearted. A beautiful but lumpy day as we head into the Yorkshire Dales. Please note we have a rest day on Friday 31st August in Hawes. 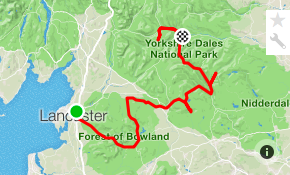 After a rest day in Hawes we have a very lumpy morning as pick off the remaining Climbs in The Dales. 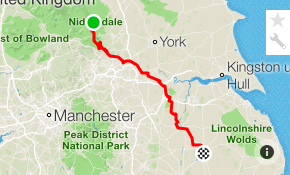 We then head up the spine of the North Pennines before an overnight stay in The Lake District. 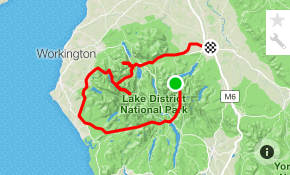 A lap of the Lake District and six lung-busting climbs including 'the hardest road in the land' Hardknott Pass. We'll be half through way the full ride by the end of today. We may allow ourselves a beer, or two. A much more sensible day of (hopefully) stunning views, we tackle Hartside in the North Pennines first thing, before heading NW and crossing the border for a week in beautiful Scotland. 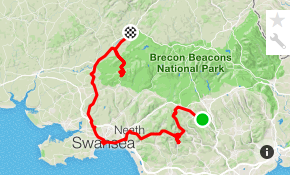 No 100 climbs today, just a long, beautiful day... come and join us! At almost 220km this is our longest day. 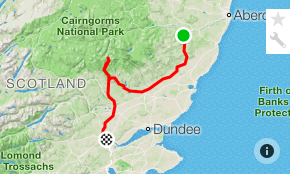 Thankfully we have a rest day on Thursday 6th Sept in Dornie. 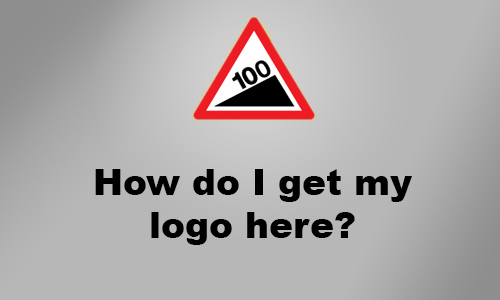 Just the one 100 Climb today, but what a climb!? 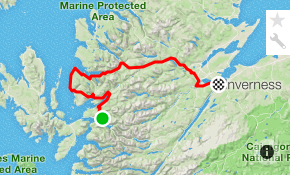 Bealach-Na-Ba, the only climb that has a difficulty of 11/10 in the book. 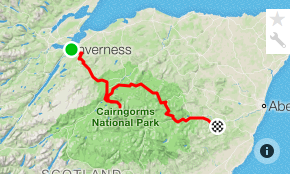 Two classic climbs in the Cairngorms National Park, we can't wait! 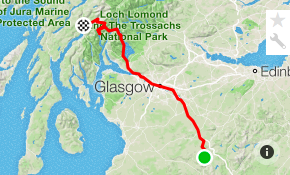 Two more classic and beautiful Scottish climbs before we head to Perth. No 100 climbs today, still lumpy though! 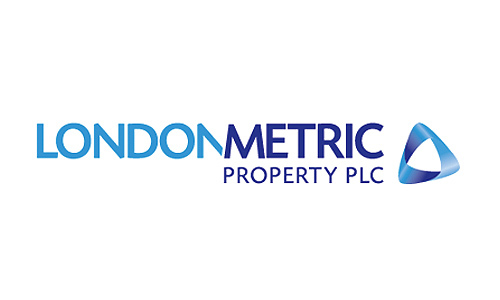 We have a rest day on Wednesday 12th Sept in Darlington. 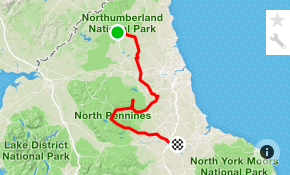 A challenging but beautiful day in the North East, with some iconic climbs. 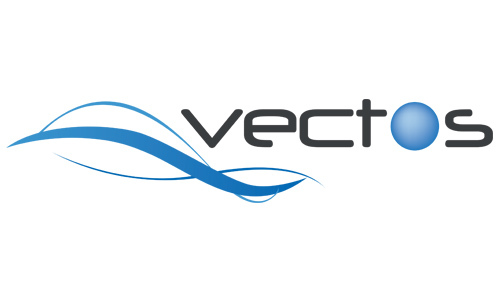 Many thanks to Vectos for sponsoring this day. 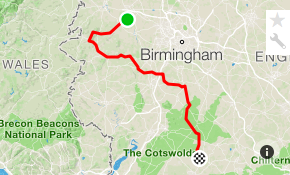 A lovely day in the Midlands with two of The Climbs along the way. We'll be popping into the awesome Boardman Performance Centre at The Valley in Evesham for refreshments. 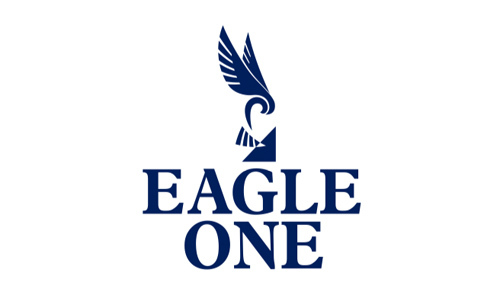 This day has been generously sponsored by Eagle One. 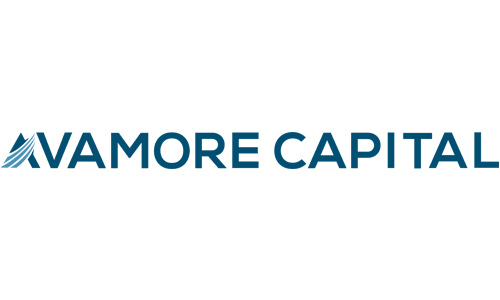 This day is kindly sponsored by Avamore Capital. Almost home, the bright lights of North London will be a welcome sight for us. Just 2 of The Climbs to go and we are done. Back to where we started, 33 days, 5300km and 81,000m of climbing later!